Updated Nov. 15 with news of Moon Express appeal. SAN FRANCISCO – Commercial lunar transportation firm Moon Express delivered 590,710 shares of stock worth an estimated $2.25 million to Intuitive Machines LLC, a firm with autonomous systems expertise, as ordered Oct. 15 by a federal judge in Delaware. “I recently received the shares per the judge’s order,” Steve Altemus, Intuitive Machines president, told SpaceNews by email. The dispute between the two companies is not settled, though. Moon Express filed a notice of appeal on Nov. 14, 2018. 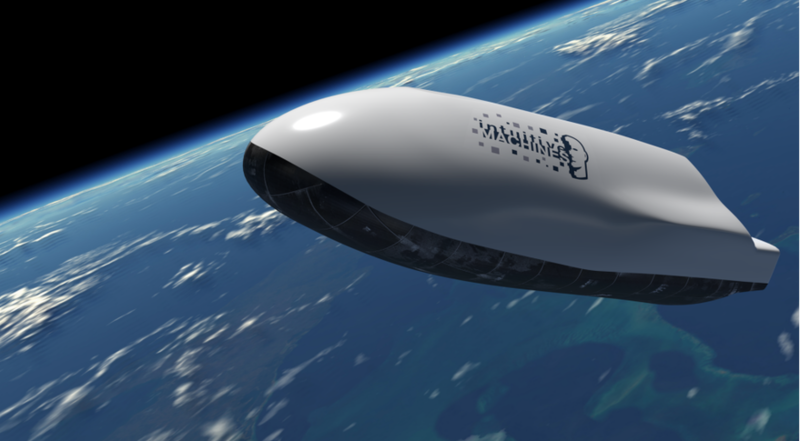 Intuitive is asking the Delaware court to convert the Moon Express equity awarded into cash. The conflict stems from work Moon Express of Cape Canaveral Air Station, Florida, hired Houston-based Intuitive Machines to perform related to flight software and a terrestrial return vehicle. After a Delaware jury heard the dispute in January, it awarded Intuitive Machines $4.1 million in cash and Moon Express equity. After the jury trial, Intuitive Machines called on the court to grant it attorneys’ fees and costs as well as interest payments. In addition, Intuitive Machines asked the judge to order Moon Express to deliver 590,710 shares and to permit the judgement to be registered publicly. Moon Express, meanwhile, called for a new trial and filed motions to temporarily suspend the transfer of stock and cash. In his Oct. 15 ruling, Stark denied Moon Express’ motion for a new trial and its request to halt cash and stock payments. “In sum, Moon Express has failed to show that the jury’s verdict is against the clear weight of the evidence, there is newly-discovered evidence, there was improper conduct by an attorney, the jury’s verdict was in any respect facially inconsistent, there was a miscarriage of justice, or the verdict shocks the conscience,” Stark wrote in a 20-page Opinion Memorandum. Stark also granted Intuitive Machines’ request for interest on $1.125 million related to the software contract and on the $520,000 related to the return vehicle contract. The judge denied Intuitive Machines’ claim for interest on the cost of winding down the return vehicle contract but granted the firm’s interest claim on all funds the court ordered Moon Express to pay. Altemus said he regrets the case wound up in court in the first place.